* Manufacturer's suggested retail price. GST and licensing fees not included. Does not include current promotions. Contact Us to know applicable specials. Our Financial Service Team will work with you to get you the vehicle you want and the credit you deserve. 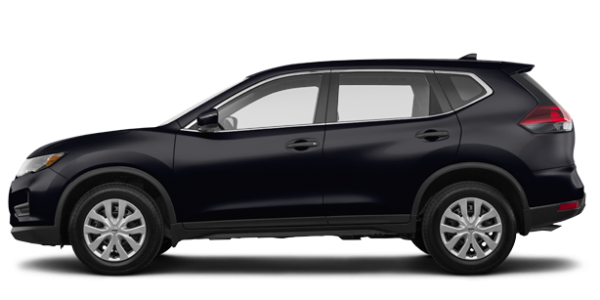 At McDonald Nissan we know how quickly your life moves and have designed our Express Service to keep up with your pace. Just drive in and a Nissan-Trained Technician will complete a Nissan Synthetic (0W-20) oil and filter change, complete a 27 point inspection and if your schedule permits, provide a complementary car wash. All for just $69.95*! 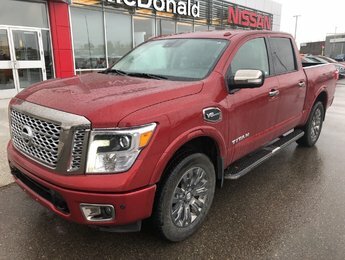 Welcome to McDonald Nissan, Southern Alberta’s largest Nissan dealer, where we strive to meet or exceed your expectations in all dealings with us. 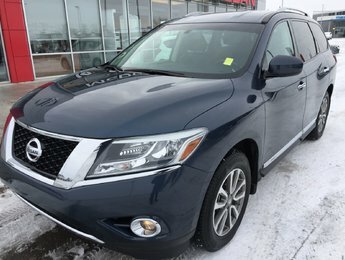 We have three generations and over 75 years of dealership experience. Our Sales team will work with you to ensure you get what you want, be it a new Nissan or a new-to-you used vehicle. Just as importantly, our Financial Service team will work with you to get you the credit you deserve. You’ll get the perfect vehicle for you! Following a recommended maintenance schedule improves both the dependability and longevity of your vehicle. Our Service Technicians are highly trained and use the most advanced equipment to ensure all maintenance, repairs and warranty work is completed correctly. The Parts Department maintains a large stock of replacement parts to ensure all services are completed in a timely manner. Additionally, the Parts Department is your perfect source for genuine Nissan Accessories and the Nissan Tire Advantage program. We're proud of the vehicles and services we offer, and that pride is reflected in our quality customer service. We offer new and pre-owned vehicles, SUVs, vans, and trucks to Lethbridge, Coaldale, Coalhurst, and other surrounding communities. 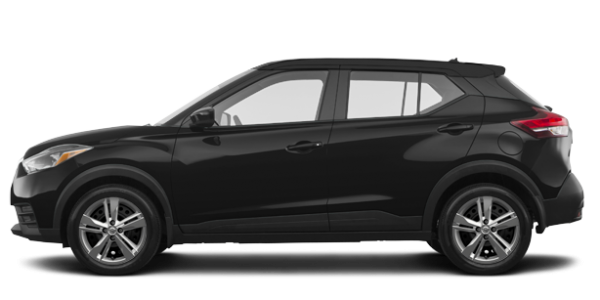 With so many quality models available, you are sure to find the right new vehicle for you and your family. As the third generation of McDonalds in the Southern Alberta auto business, our goal has always been to treat our customers like family. 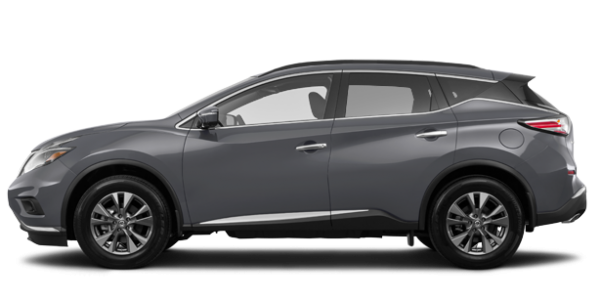 We do this by providing exceptional customer service in addition to a great selection of award-winning brand new Nissan products, pre-owned vehicles and exceptionally trained service and parts personnel. Learn more about our oil change service and other essential car maintenance services today. 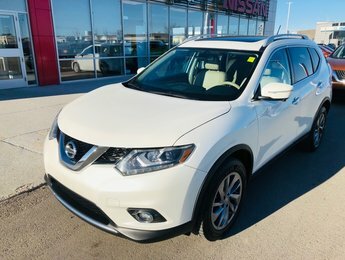 McDonald Nissan has a wide range of new vehicles including the entire lineup of new Nissan SUVs like the Qashqai, Pathfinder, Murano and Rogue. We also have your new Nissan Sentra, Micra, Versa Note, Maxima and Altima in stock. 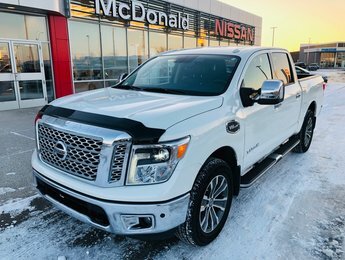 Regardless of which vehicle you want in the Nissan lineup, we will have it here at the best price at McDonald Nissan in Lethbridge, Alberta. Come in today and discover our inventory. 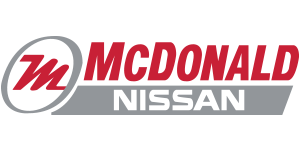 McDonald Nissan offers service you can trust… and a tradition you can count on. Contact us today for all your vehicle needs.